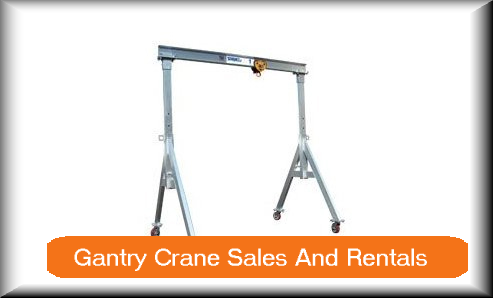 For any heavy-duty lifting task, you cannot afford to compromise the quality of your equipment. 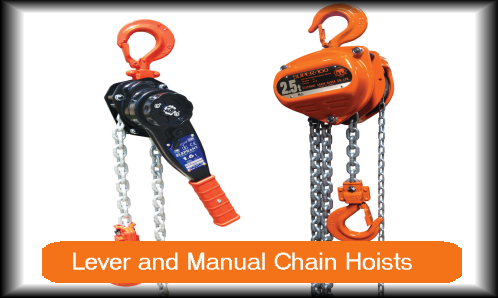 Using quality lifting tools ensures not only the success of the job, but the safety of the workers in the jobsite as well. 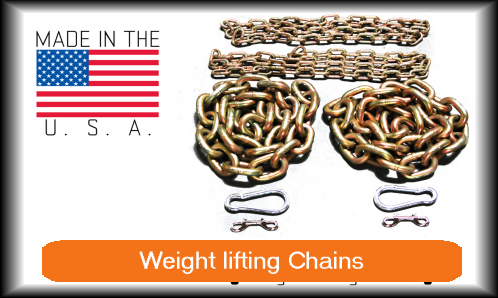 That's why we at Advantage Rigging aim to provide only high quality lifting products to guarantee the safety of workers whether in construction, oil and gas extraction, or any industrial setting where heavy lifting and moving takes place. 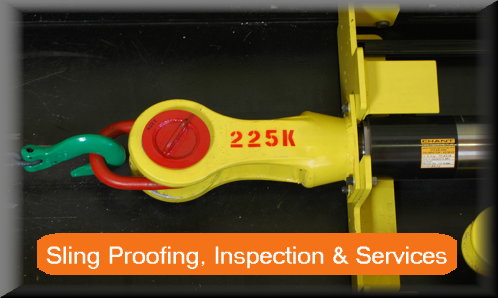 Having started as an on-site inspection and repair service for rigging hardware, we understand how important it is to have reliable lifting products in the field. 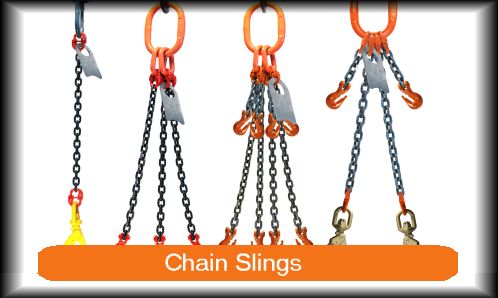 We've since branched out to provide quality lifting equipment including hooks and coupling links, nylon slings, poly chain slings, lifting slings, and more—all manufactured for long-term reliability and to ensure compliance with OSHA standards. 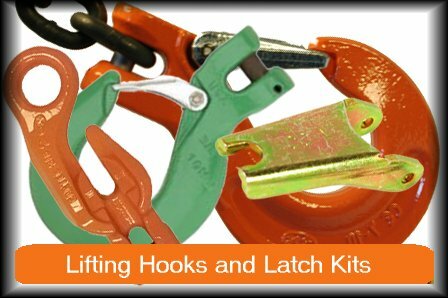 We also offer rigging supplies at competitive pricing, with 5% off to registered users. Before making a purchase at our online store, be sure to be ready with the specifications you need. 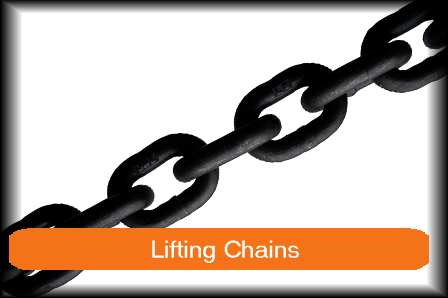 If you expect that extremely heavy loads will be lifted or moved, a suitably strong product should be selected. 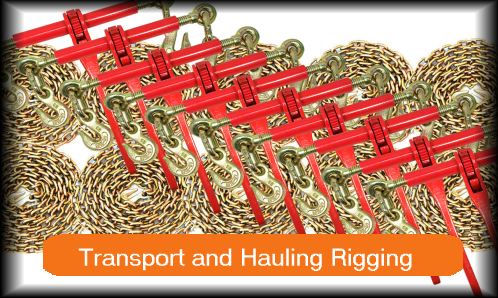 To help you make the best decision, working load limits and other technical specifications for the rigging products we have are provided on the product page. 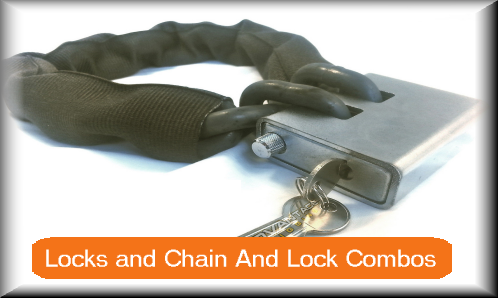 To make it easy for you to browse our website, we've categorized our products on the left-hand panel. 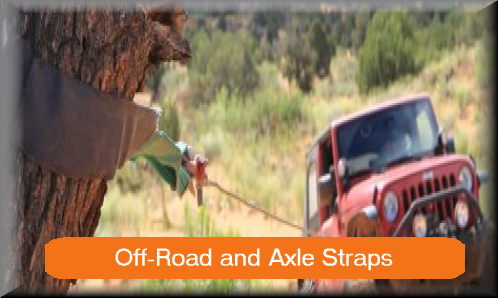 For tips about the items we offer, kindly refer to our blog. To make shopping even more convenient for you here on our website, create an account today. 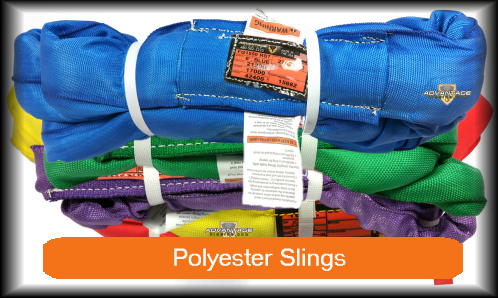 Nylon Lifting Slings, Lifting Straps, Tow Straps up to 12" wide, and Polyester Slings in all colors and strengths; we can custom make anything you require. 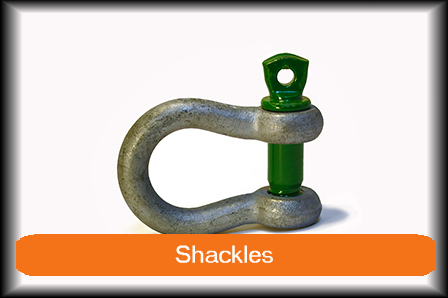 Grade 80 and 100 Chain, Fittings, Hammer Loc, Coupling Links, Sling Hooks, Positive Locking Hooks, Foundry Hooks, Grab Hooks, Chain Shortening Clutch and Custom-made Lifting Hooks. 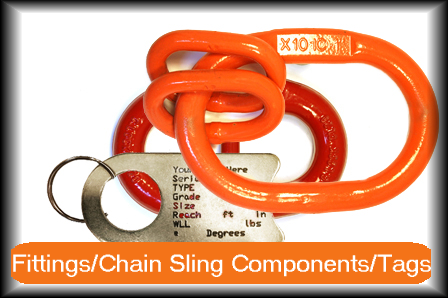 Let Advantage Rigging be your one-stop shop for the rigging supply you need! 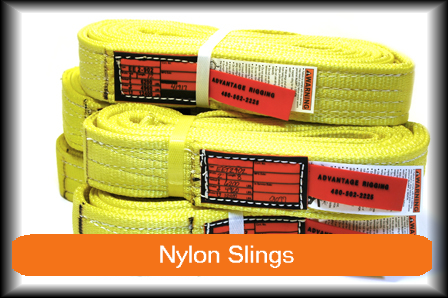 For any inquiries or concerns about our products, feel free to give us a call at 480-502-2225. We look forward to hearing from you!